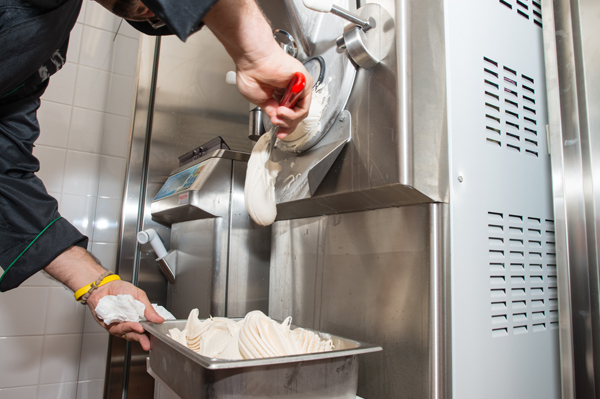 The production of artisanal ice cream is becoming increasingly popular. Meanwhile, about 4000 ice cream parcels present themselves in Germany. Ice maker, that sounds like a sweet life. Getting a perfect strawberry or pistachio ice cream is no picnic. Ideas for new trends are also required in the profession. What is needed is creativity and a knack in dealing with customers. 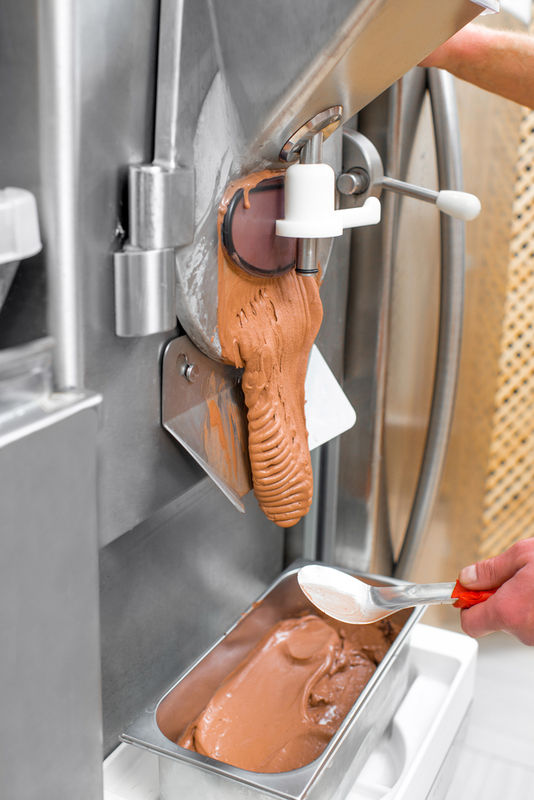 Important is also care with regard to hygiene and food law For the production of a high-quality and exquisite ice cream, the future savvy ice cream maker needs not only a good ice cream machine and the necessary equipment, but also the qualified knowledge with high-quality ingredients to inspire his product. We offer all our customers the possibility of a free ice cream seminar and in their premises with the technology supplied by us, in a relaxed atmosphere. Experience and make the latest trends such as dried apricot with candied pistachios and white pepper and chestnut sorbet with rosemary and pine nuts. 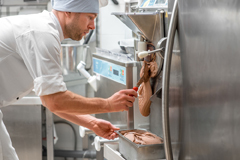 In addition to the introduction to the technology, you learn in the guidance of an experienced sales representative, how to produce a first-class ice cream and you become a qualified Icereamist. 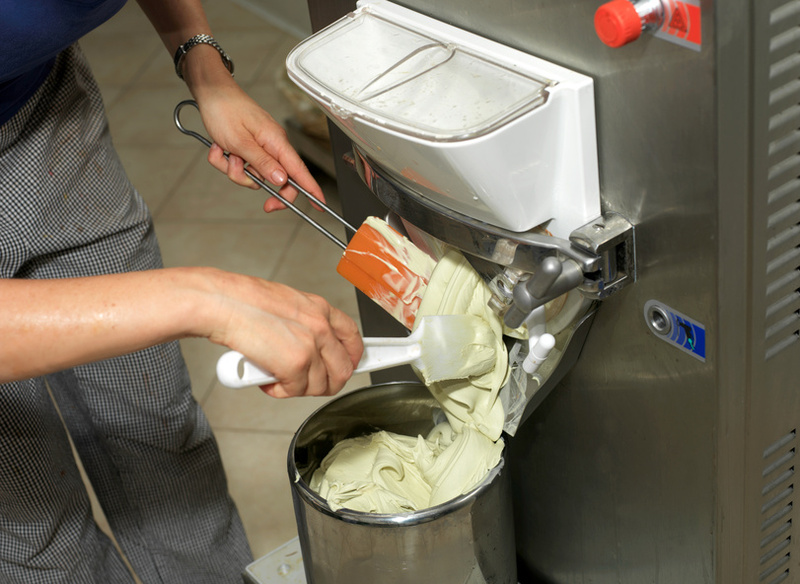 We are looking forward to meeting you on the occasion of such an ice cream manufacturing training course.